(4) engage in stalking and harassment; counter-terrorism #disruption techniques that the #FBI refers to as #ManagedAggression. (5) The #corruption of the #FBI #DHS #JTTF, is beyond the realm of imagination. Dirty tricks, lies and smear campaigns are SOP for them. They make the #Stasi look kind. I am privy to this information because I have been targeted by corrupt feds, for twenty years on 3 continents. Correction *Overt* harassment - not "over" harassment. 1/ Few tweets on Birmingham & Black Country economic history. This stuff is quite obscure - even less well known than in many other cities - and a lot of urban policy types don't really worry about it. But it's crucial to understanding the area's modern predicament. 2/ Birmingham and the towns to the north and west of it that became known in the 19th C as the "Black Country" owe their existence to the thickest, most extensive seam of coal and iron ore deposits in Europe, in combination with plentiful wood for charcoal in Arden to the south. 3/ This coal and iron ore seam in South Staffordshire and North Warwickshire was very close to the surface and easily obtained without extensive mining. 3/ Did the President not take an Oath? If the President doesn’t honor his Oath do we not have a Congress to check him? If Congress does not check him but is corrupted and derelict of duty as well, who protects America? 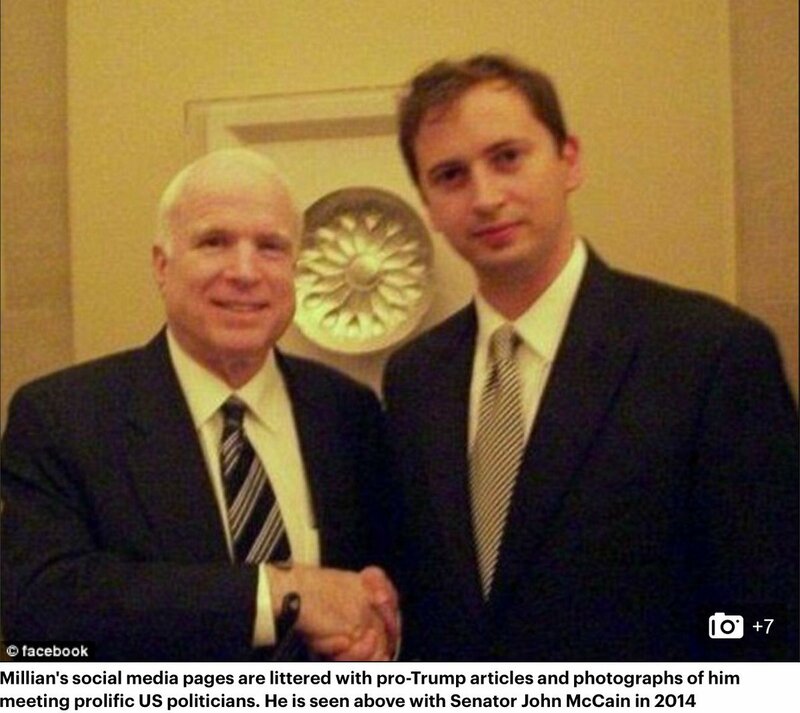 The American people can keep them in check with their vote.
. so Christopher Steele first passed the info to the FBI and then John McCain passed the same info - but both from same source?